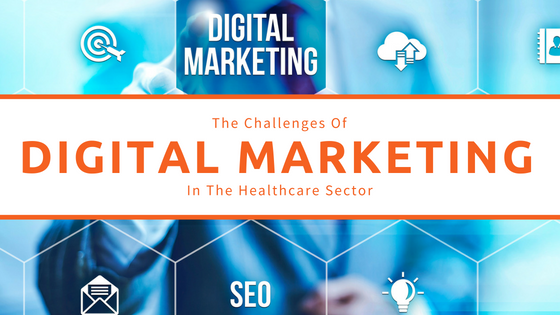 Digital or online marketing in the healthcare sector presents a particular set of challenges. Tight legislation concerning data security and patient privacy, and restrictions on the type of marketing and advertising messages that are in breach of industry guidelines. We understand your frustrations. Our marketers have worked with health and medical professionals for years now. Let’s take a look at a marketing methodology which can overcome many of the challenges we face when attempting to leverage digital marketing within the industry. This methodology aims at developing a marketing strategy driven by patient needs, rather than marketing or sales wants. The primary focus of this patient-first marketing methodology is to ditch the idea that marketing is sales. Your messages shouldn’t “sell,” and they shouldn’t have that pushy sales approach. Instead, we are shifting into the role of educators. 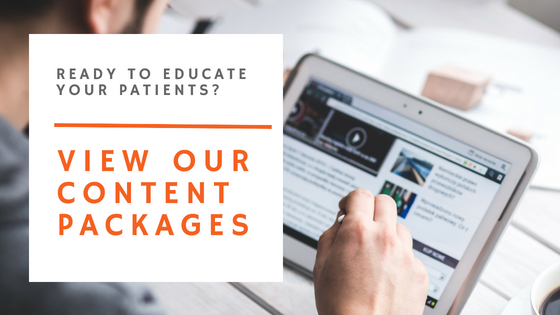 Publishing content that has real value for your patients, educational content that informs as it engages. The product of this type of content marketing approach is that we are building authority and trust, nurturing site visitors, until they convert naturally. The type of content we need to publish has to fit into this patient-driven marketing methodology. 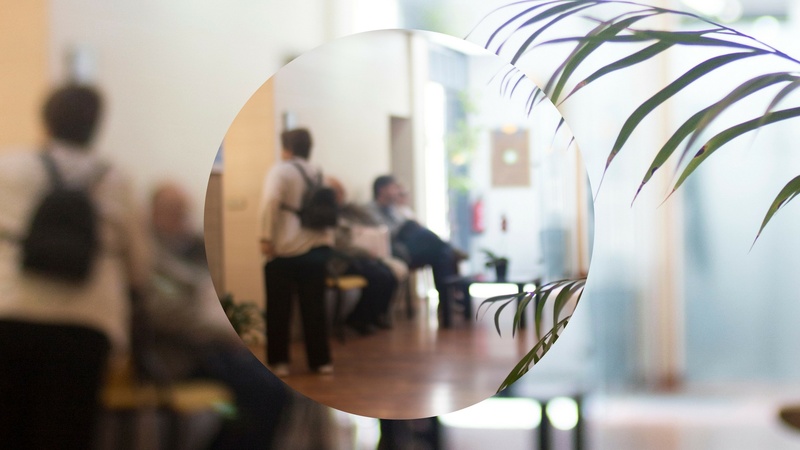 Taking the patient-focused approach, we need to give visitors what they need, not merely data and information. 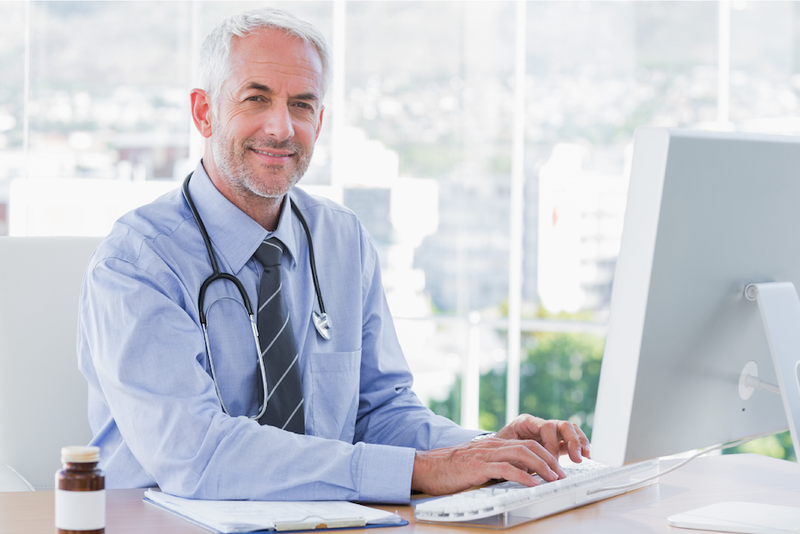 If a patient comes to the site looking for help, we make sure the content they read helps them. Place more focus on empathy and conversation, followed by the facts. Remember, the patient is coming to your site looking for help, advice and comfort, not a full diagnosis. The aim here is to build a close relationship with patients, by providing support and advice more humanly and conversationally than what many are used to in the past. 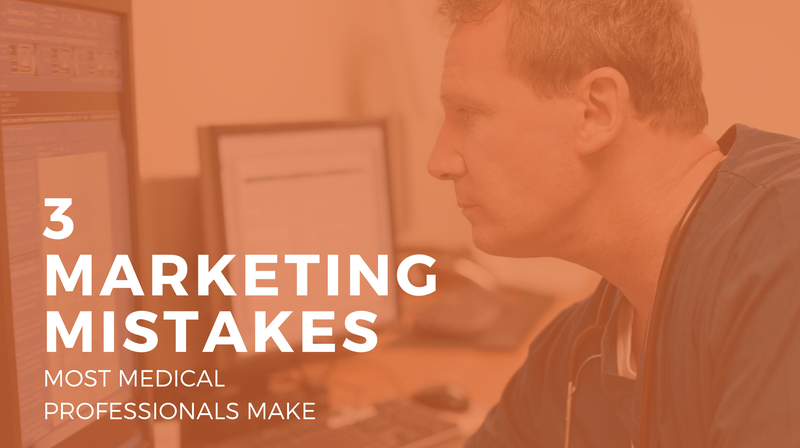 When creating content to educate your online audiences, it’s important to position yourself as though you were talking one-on-one to your patient in the consultation room. The trick is to mimic that tone and language, one that is compatible with patients and not doctors. For example, medical professionals might expect that content that relates to heart attack would be searchable using keywords such as “cardiovascular”. How many patients search for such a medical term? Patients are much more likely to search for “heart attack” or “heart surgery.” Therefore, we need to use patient-friendly language to ensure that content is easily accessible and understood. Analytics, split testing, and the whole range of tools that us marketers love to use to evaluate the effectiveness of marketing strategies are essential. Yet they fail to provide a clear insight on just what our site is missing that our visitors wish we had published. Part of the patient-driven approach to developing a content marketing strategy is garnering feedback from site visitors, to discover what they feel is missing, and what needs to be improved. Their feedback needs to become the seed of your planned content, which ensure that we publish what visitors actually want, not what we think they want. 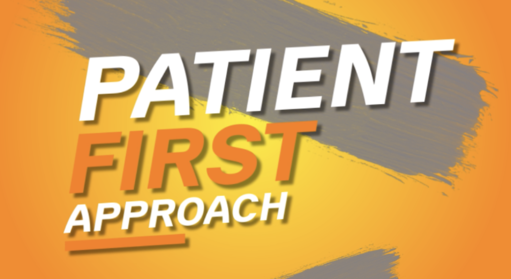 Simply ask your patients, look at the patient flyers in your practice, what are their frequently asked questions? These are a great place to start. The entire value of this patient-driven approach to marketing is in the relationship of trust we will be building. Why is this trust so valuable? We are building this trust so that when the patient is ready to make a decision on the healthcare provider they will use, for a specific medical need, they will consider no other provider than the one they trust the most. You need to be consistent with your content output to keep nurturing the patient along their decision-making process. The key to successfully adopting this marketing methodology in the healthcare sector is to ensure all your marketing adds value and educates. If you keep at it, you keep offering, we can guarantee it will pay off! We’ve been adopting this marketing methodology with all of our clients across various health disciplines. 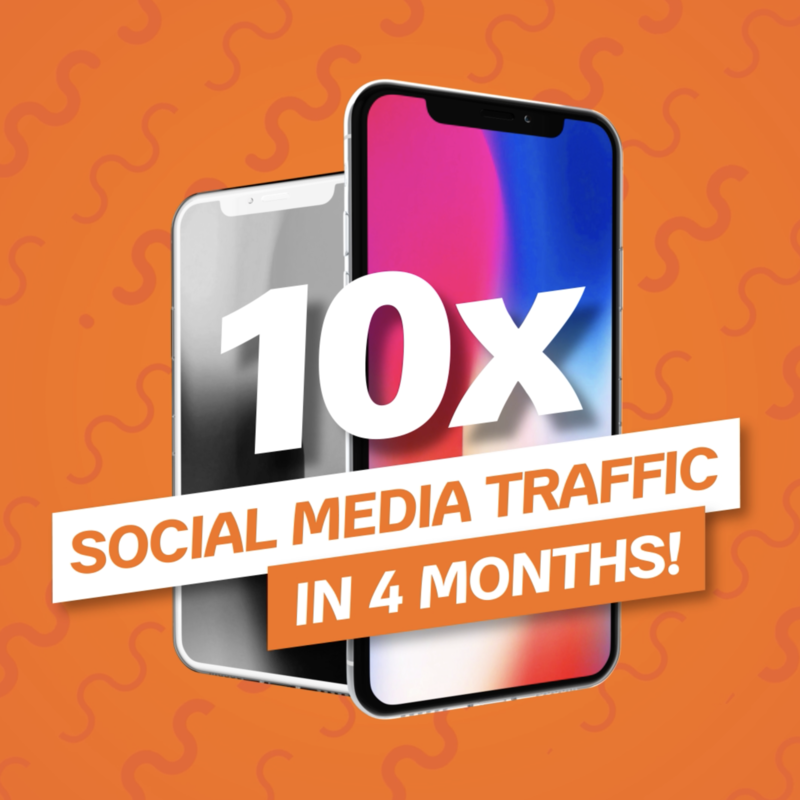 After four months of consistent content output offering educational and valuable content, one of our clients saw a 10 x increase in visitors to their website. How’s that for proof in the power of educational content! While we emphasise the importance of content as part of this marketing mythology, for some health professionals they dismiss the idea of content due to the cost involved with time to research, write, approve and upload every bit of material. We’ve identified this issue and as a result, have put together a few content packages where we will create the content on your behalf and upload it to your online channels. To read more about the content we create, check out our content marketing services page. To jump straight to our content marketing packages, click on the link.